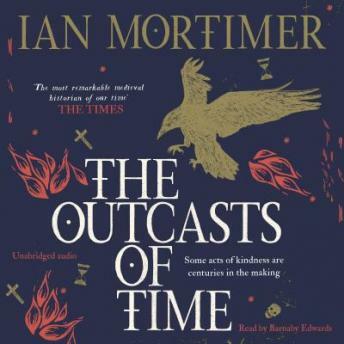 From the author of the bestselling The Time Traveller's Guide to Restoration Britain, this is a stunningly high-concept historical novel that is both as daring as it is gripping, and perfect for fans of Conn Iggulden, SJ Parris and Kate Mosse. December 1348: With the country in the grip of the Black Death, brothers John and William fear that they will shortly die and go to Hell. But as the end draws near, they are given an unexpected choice: either to go home and spend their last six days in their familiar world, or to search for salvation across the forthcoming centuries – living each one of their remaining days ninety-nine years after the last.